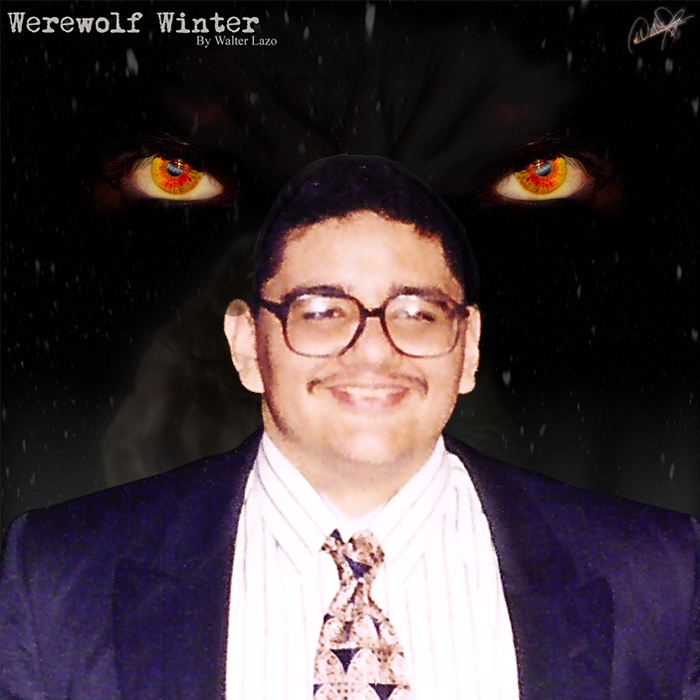 Charlotte, NC, April 28, 2014 – WerewolfWinter.com has released the first novel in a series titled Chronicles of the Demon World. Witch of the Defiled is a dark fantasy work with elements of horror and the heroic tale. It is the story of a common foot soldier—Buro Durkierna—in the armies of the kingdom of Tula, conscripted at a young age to fight for the greed of its king, Urijah; who in his bitterness over the injustices of life allows himself to be tricked by the terrible Witch of the Defiled, Jazael, into setting in motion the destruction of the world. Buro Durkierna stood between two worlds: behind him was the world he had always known, the one he both loved and hated; before him was the new world, known as the Possessed Realm, a world where the dead and wounded became host to demonic spirits, a world ruled by Her, Jazael, the Witch of the Defiled. And the Possessed Realm is growing, constantly consuming the world of the living. Buro Durkierna knows that he is responsible for opening the gate between the Demon World and the human world, and now he seeks a violent death as a form of redemption. Unbeknownst to him, however, he may hold the key to saving the world. Therefore, he is being sought out by both allies and enemies, so that the fate of the world now depends upon who reaches him first. Witch of the Defiled, a novel that took me the better part of a year to write, was inspired by the study of ancient belief systems. Ancient people lived in very fascinating worlds, replete with fairies, goblins, dwarves, gods, trolls, unicorns, flying horses, and other fantastic beings. I asked myself, what if all this were real. The end result of this question is Witch of the Defiled. I sincerely hope you enjoy reading it as much as I enjoyed writing it. 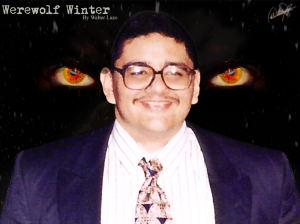 Walter has also written several free short stories of varying length.